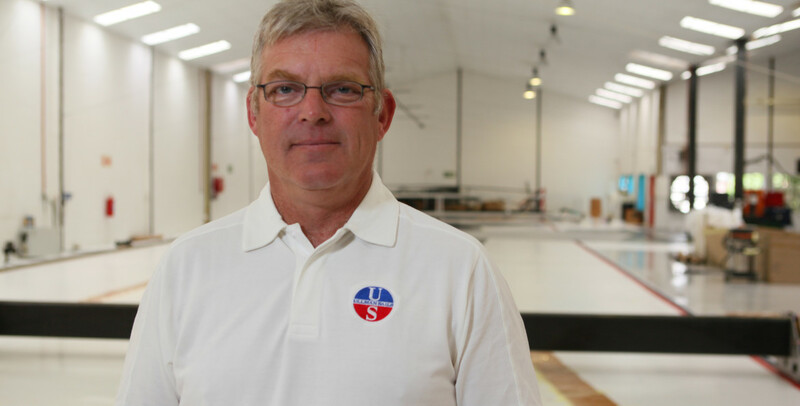 Lars Bo Poulsen is the owner and manager of Ullman Sails Denmark in Aarhus and is recognized as one of the country’s leading sailmakers with over 38 years of sailmaking experience. He also has extensive expertise in sail design and serves as a member on the Ullman Sails Advanced Design Team where he is actively involved in pushing sail design development and philosophy for the Ullman Sails group. On the water Lars Bo is also a decorated sailor, winning the Danish National Championships in the BB 10m class, and recognized as the unofficial European Match Race champion. He also is also a top Dragon sailor. 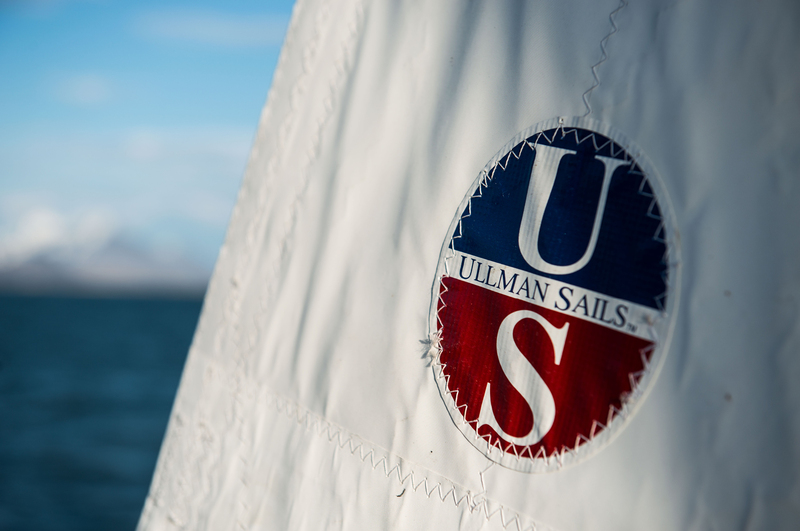 Ullman Sails Denmark is located in Aarhus where Lars Bo is able to work with each customer to identify the sails that match their sailing goals. He is dedicated to helping his customers have the best sailing experience possible, no matter their passion.